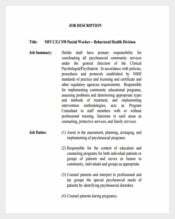 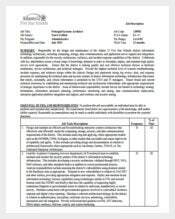 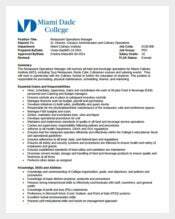 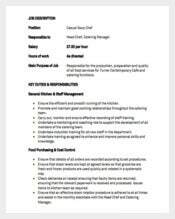 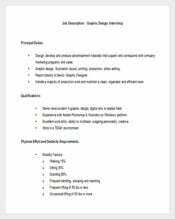 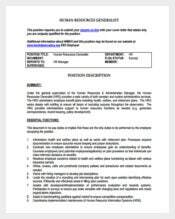 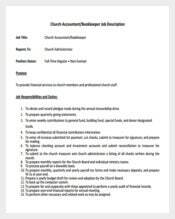 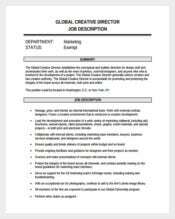 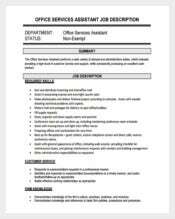 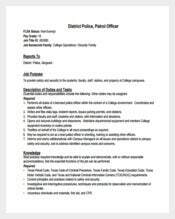 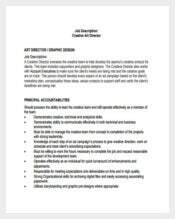 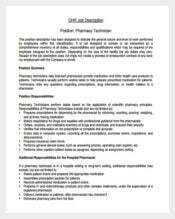 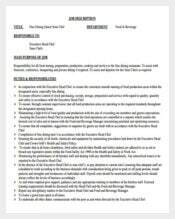 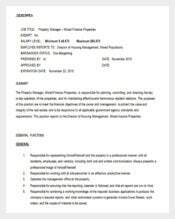 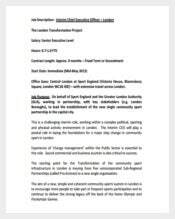 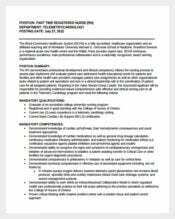 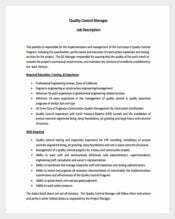 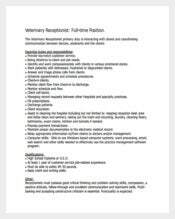 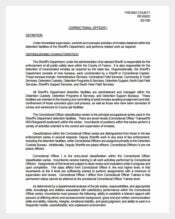 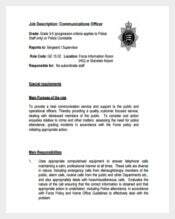 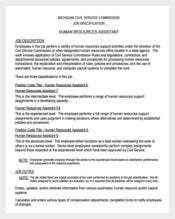 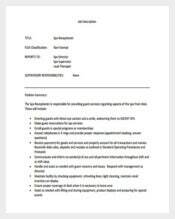 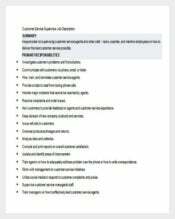 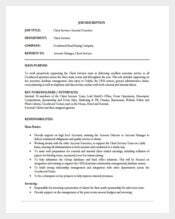 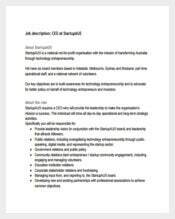 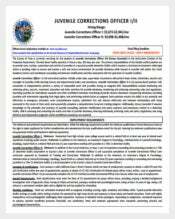 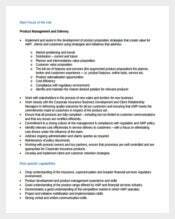 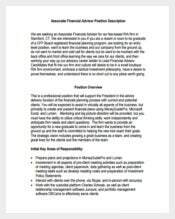 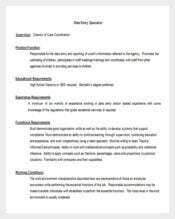 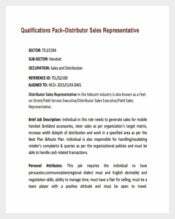 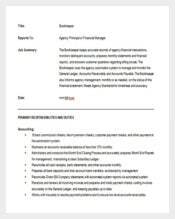 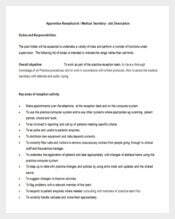 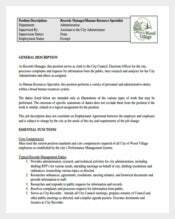 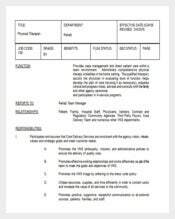 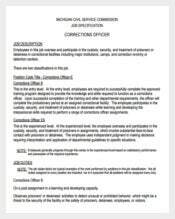 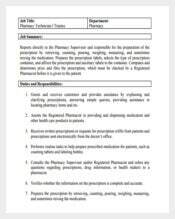 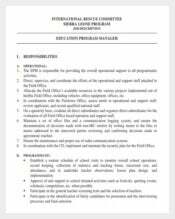 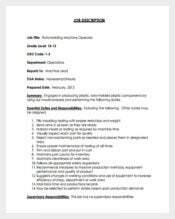 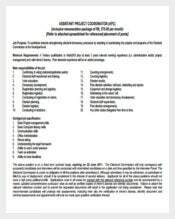 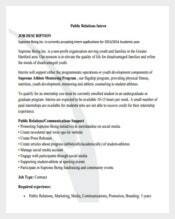 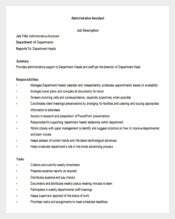 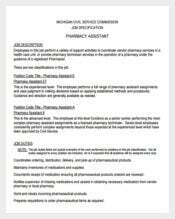 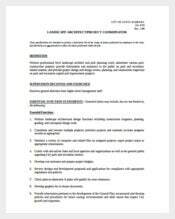 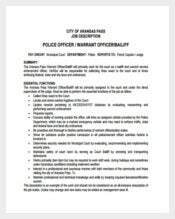 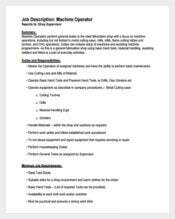 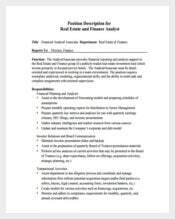 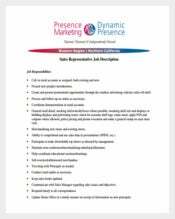 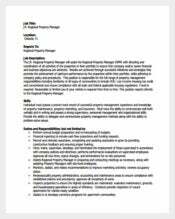 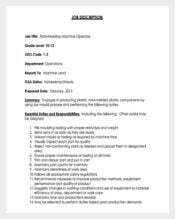 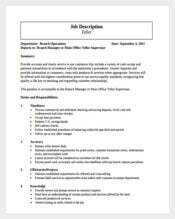 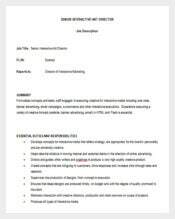 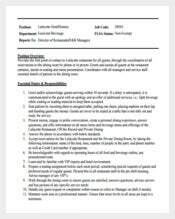 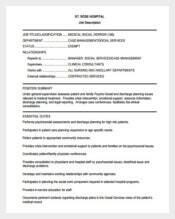 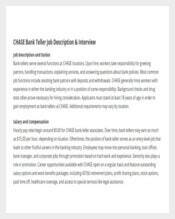 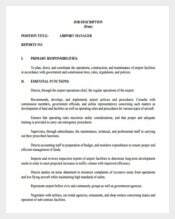 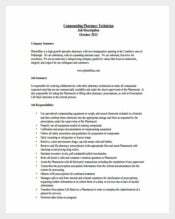 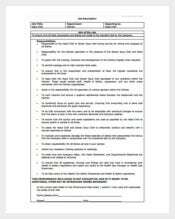 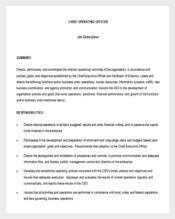 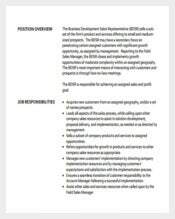 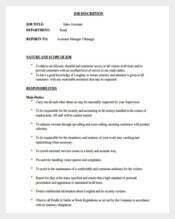 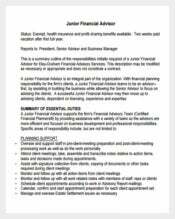 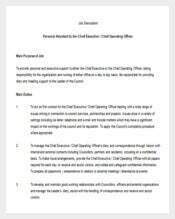 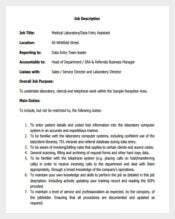 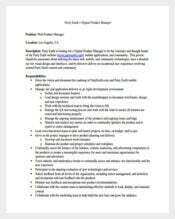 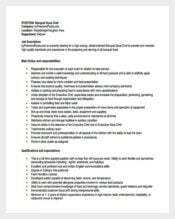 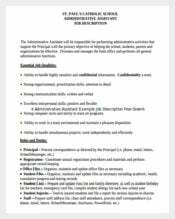 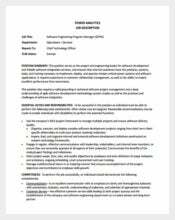 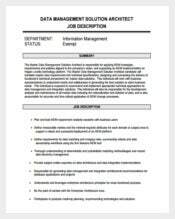 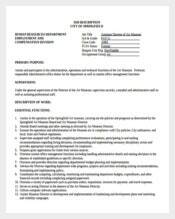 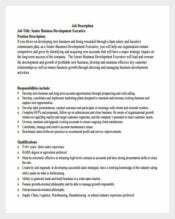 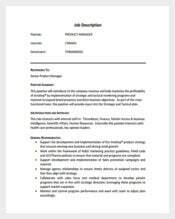 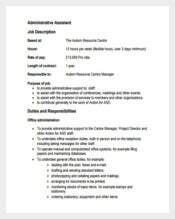 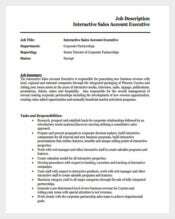 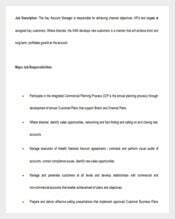 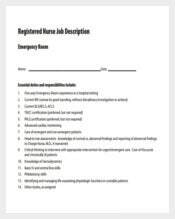 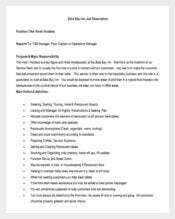 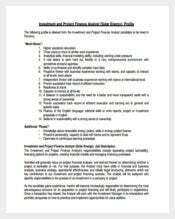 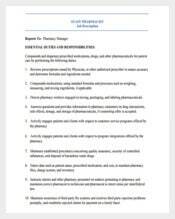 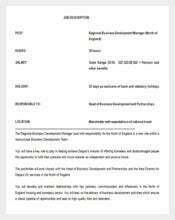 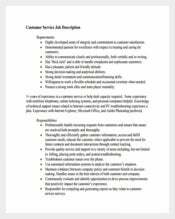 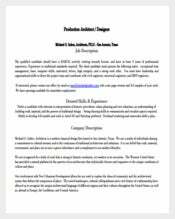 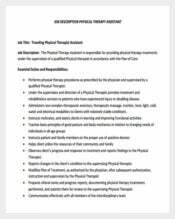 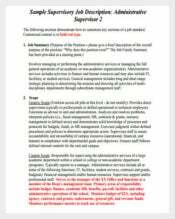 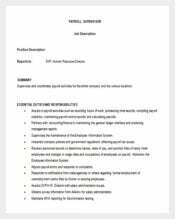 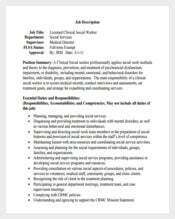 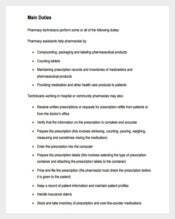 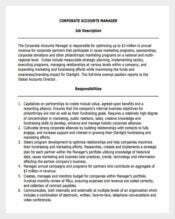 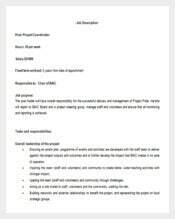 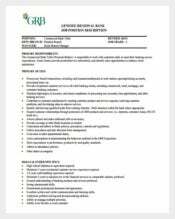 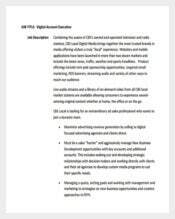 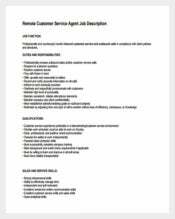 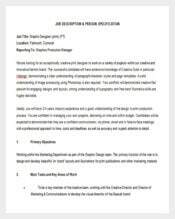 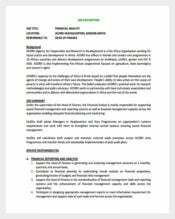 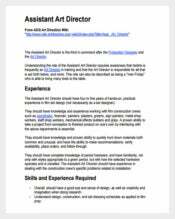 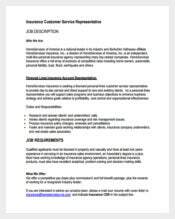 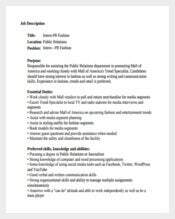 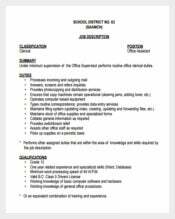 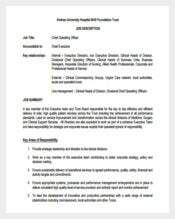 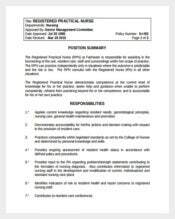 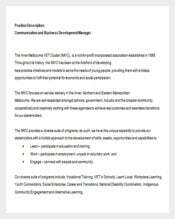 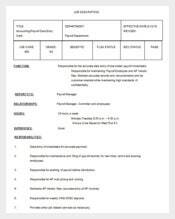 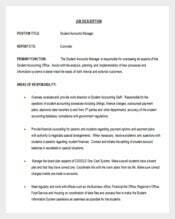 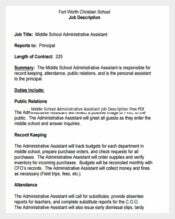 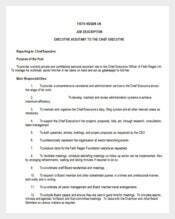 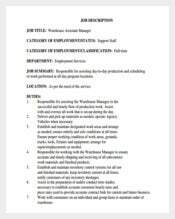 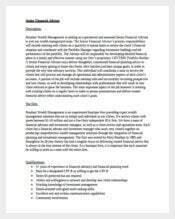 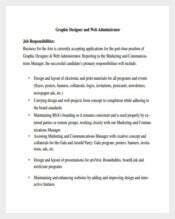 415+ Job Description Templates – Free Sample, Example, Format Download! 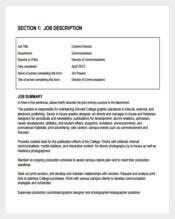 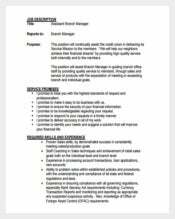 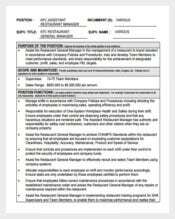 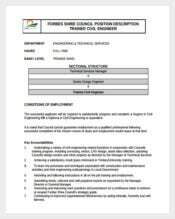 A job description template is a document that indicates the basic contents of a job description. 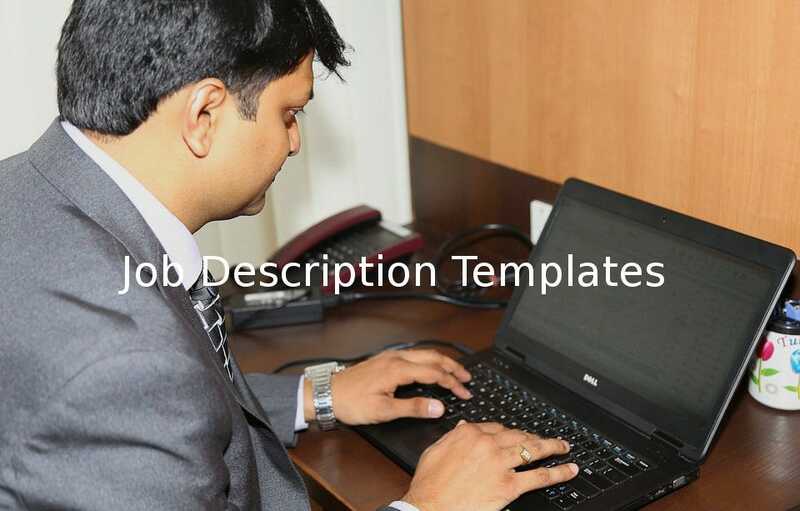 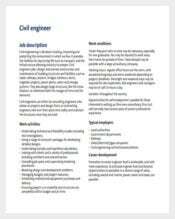 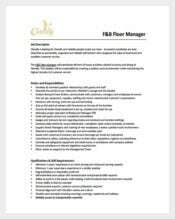 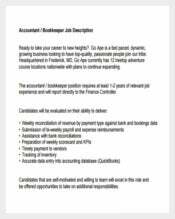 The template is used by employers when generating job descriptions. 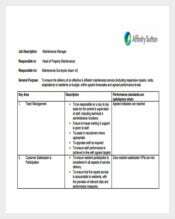 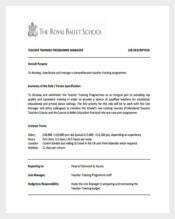 The template helps new employers to create job descriptions with ease. 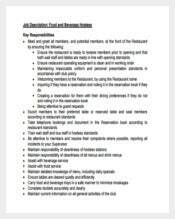 It also enables employers to have similar job descriptions thus enhancing fairness and uniformity in the labor sector.